For help locating repair or estimating information, please complete our online request form below as completely and accurately as possible. 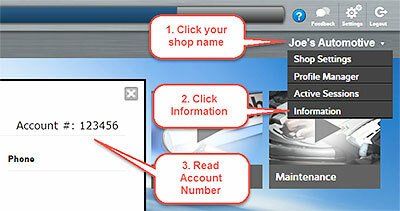 Include details you wish to address in the Questions/Comments box. A product content support technician will respond by email, normally within one business day or sooner. If you have an issue that cannot be addressed by email or requires immediate assistance, call 888.724.6742.